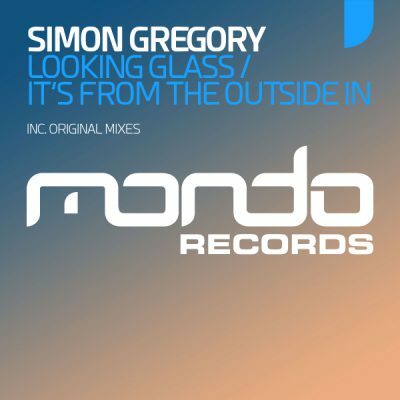 Simon Gregory (aka Crimson) is back on Mondo Records with two more stellar trance workouts in the form of his latest ‘Looking Glass EP’. Simon of course is no stranger when it comes to creating, simple but highly effective trance and his latest offering is a fine demonstration of that. His latest EP opens with ‘Looking Glass’ and trance purists will certainly enjoy this one thanks to its sweeping pads, plucky arps and lush melody. Rounding out the EP is another equalling inspiring cut from Simon’s studio in the form of ‘It’s From The Outside In’, which packs in much of the same energy from the opener yet delivers a lush melody and bags of uplifting energy to the package.